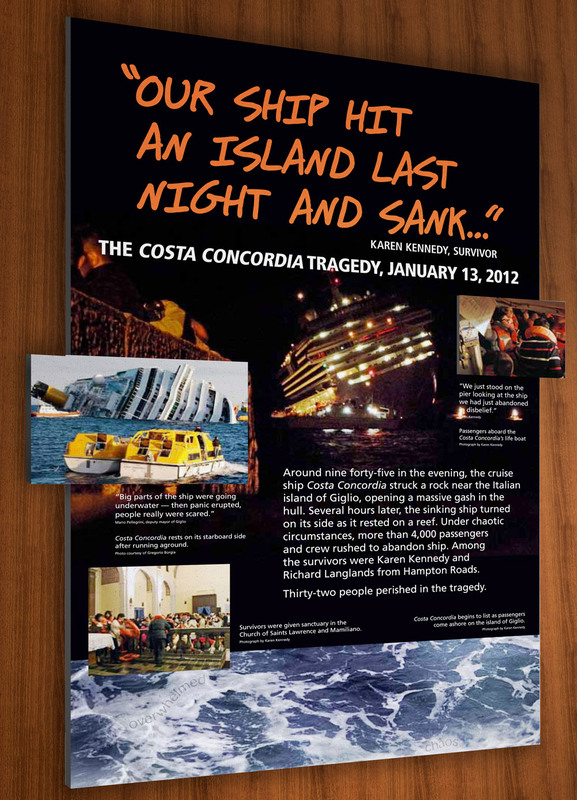 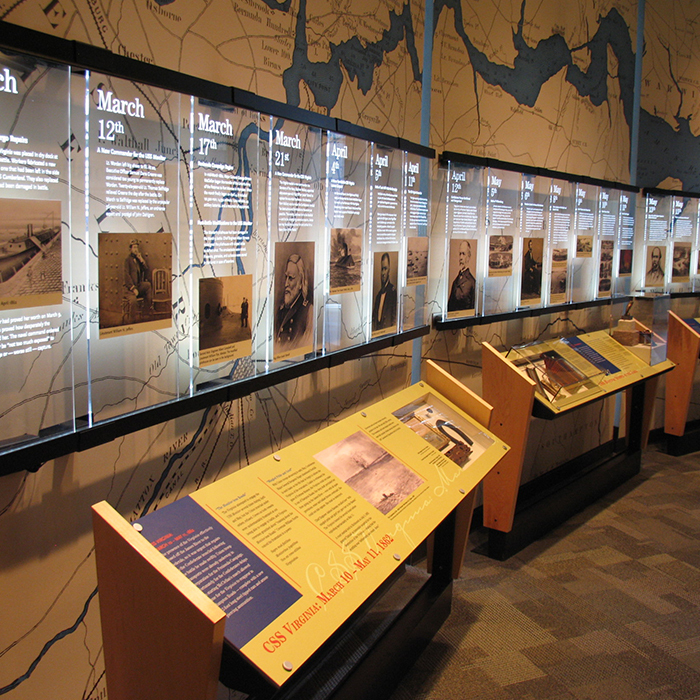 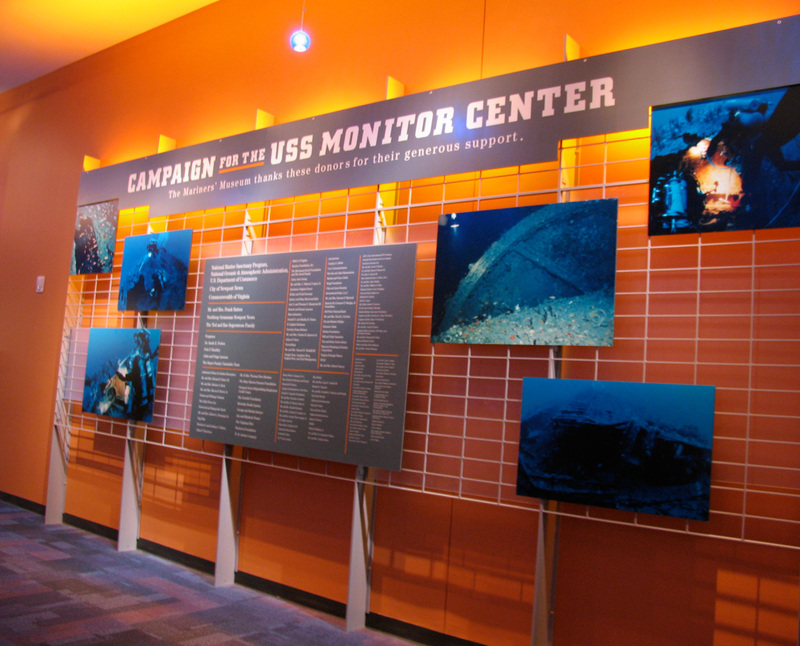 The Mariner’s Museum has been a loyal client of ours for more than 15 years. 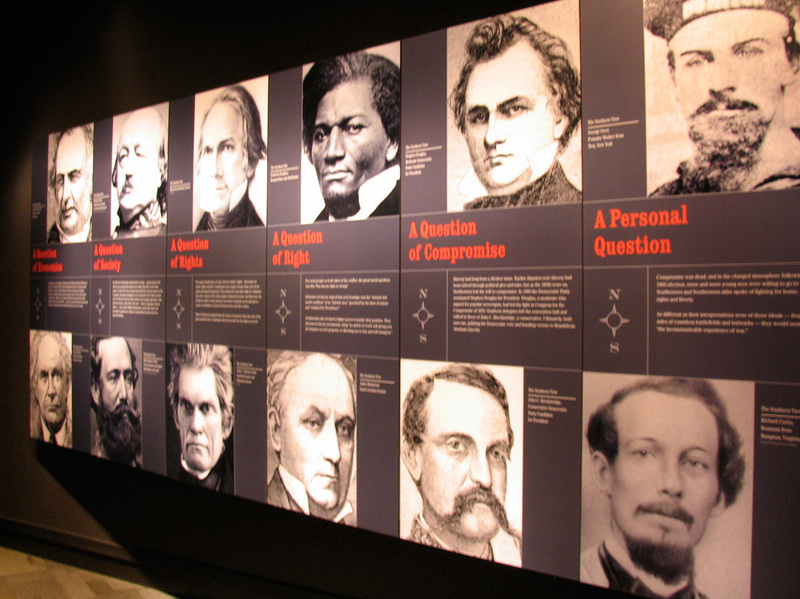 Working closely with the Director of Exhibitions, our role has been to bring the exhibitions visually to life. 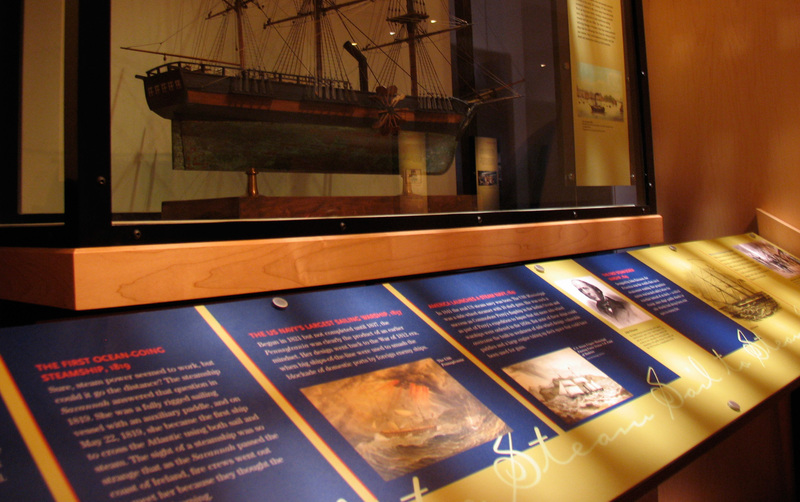 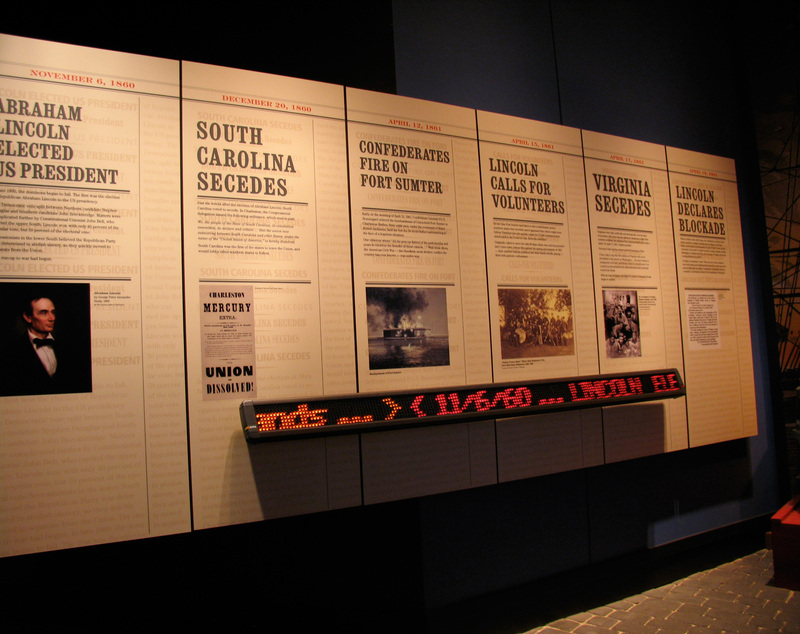 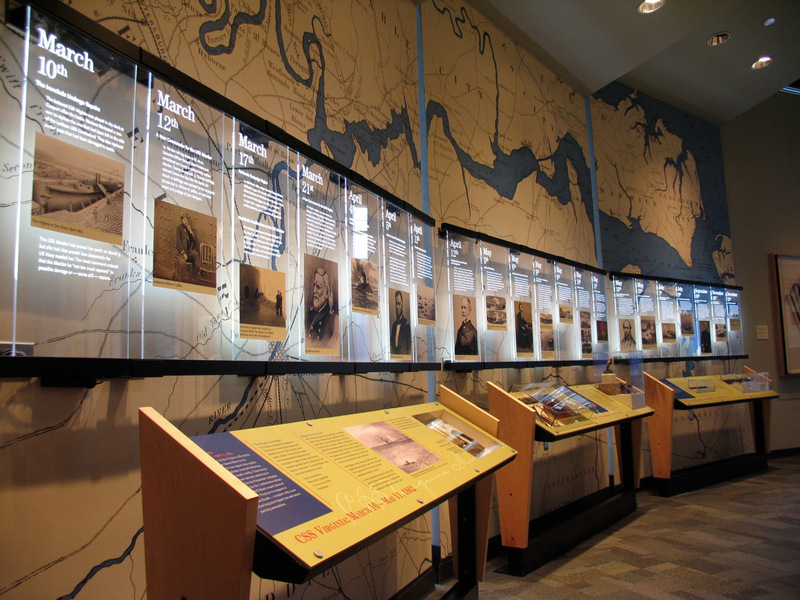 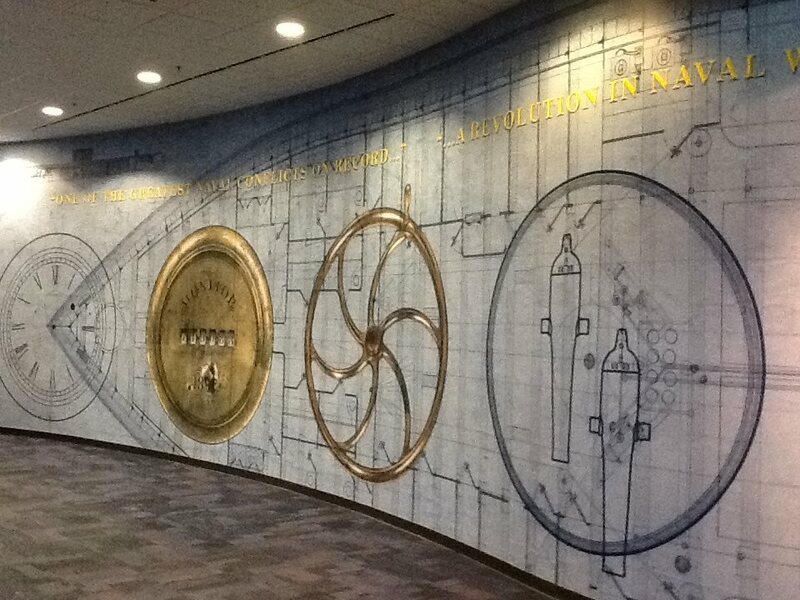 A few of the projects we have worked on are: the award-winning USS Monitor Center: Up Pops the Monitor, Abandon Ship, Watermen of the Chesapeake Bay, and The Nelson Exhibit and Crabtree Miniatures.